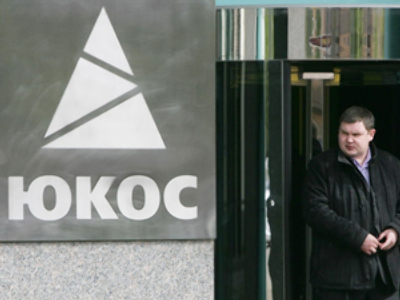 A Moscow court has turned down all appeals filed on behalf of former Yukos owner Mikhail Khodorkovsky and his business partner, Platon Lebedev. Their lawyers requested the latest criminal proceedings to be dropped and to return the case to prosecutors. Moscow’s Khamovnichesky Court also set a date to open hearings in Khodorkovsky and Lebedev's case on March 31. Judge Viktor Danilkin also said that the case would be heard by one judge. In the meantime, both defendants will remain in custody. The court refused to close a second set of charges against the defendants over the alleged misappropriation of assets of the Eastern Oil Company worth 3.6 billion roubles. Defence lawyers had tried to argue there was no evidence and that too much time had elapsed for it to be brought to court. The pair are already serving an eight-year sentence for tax evasion and fraud, after being convicted in 2005. Now they face charges of embezzling about $25 billion which could see them spending a further 22 years in prison, the Itar-Tass news agency says. Preliminary hearings into the case started on March 3 and their defence team had filed numerous appeals. Lawyers said there was a lack of solid evidence and question whether the new criminal case against their clients is within the jurisdiction of Moscow’s Khamovnichesky Court. Vadim Klyuvgant, representing Khodorkovsky, explained that the charges concerning the so-called ‘oil episode’ of the case are practically the same as the charges brought against Khodorkovsky and Lebedev in 2005. He said the only difference is that back then it was called ‘tax evasion’ and now it’s called ‘embezzlement’. Klyuvgant added that the period of time during which legal action can be taken on some of the charges against Khodorkovsky, namely of embezzling assets of Yukos subsidiary ‘Vostochnaya Neftyanaya Kompaniya’, had already expired. The defendants and their lawyers have asked for the case to be returned to the General Prosecutor’s Office for a number of reasons, in particular the demands to enter upon the indictment the list of defense’s witnesses, including Russian Finance Minister Aleksey Kudrin. They also want the case redirected to Moscow’s Simonovsky Court and for the case to be heard alongside that of former Yukos Vice-President Vasily Aleksanyan. They also want some of the evidence against Khodorkovsky and Lebedev to be excluded from case files, calling it 'irrelevant'. 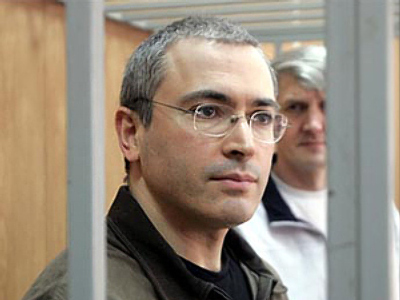 At a preliminary hearing on Friday, Mikhail Khodorkovsky said the court should seize some of the property previously owned by Yukos and that the prosecution violates law by failing to issue an arrest warrant for the property that Khodorkovsky allegedly embezzled. 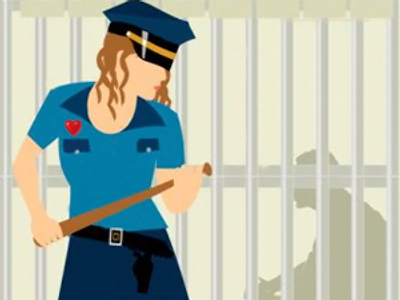 For their part, the prosecution appealed for the defendants to be kept behind bars. The court is expected to announce its decision on all complaints and requests later on Tuesday.